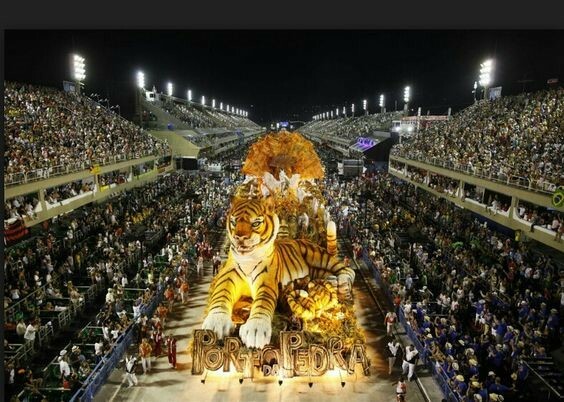 It celebrated all across Brazil before Easter every year, it is a largest world party. There are almost 2 million people on the street for 5-day celebrations, the carnival filled with music, drum beats, parade to make it successful. 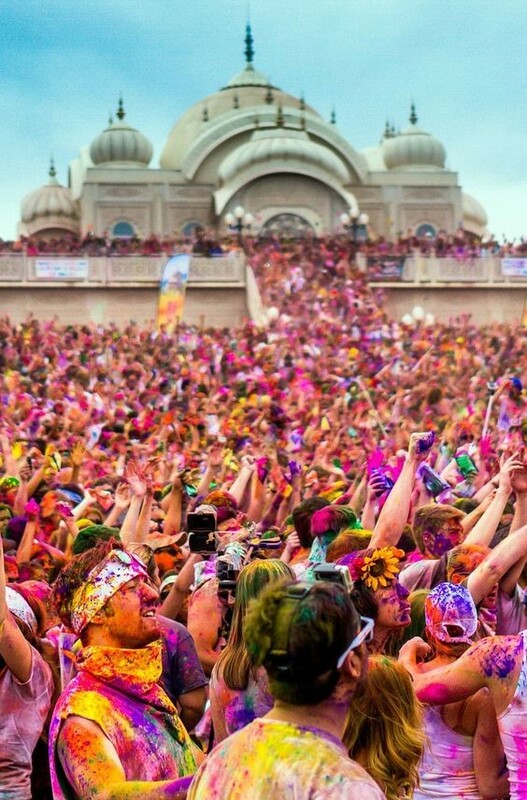 It is a carnival celebrated by Hindus all over the world in spring. People will smear powder and water color on each other’s face, dance and eat. The celebration is believed to be a day of forgiveness and embrace everyone with love. 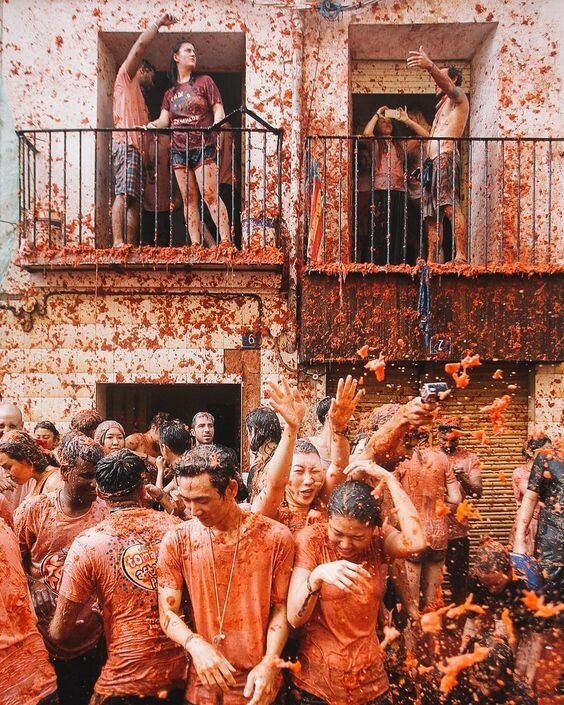 It celebrated on the last Wednesday of August by throwing ripe, squashed tomatoes to each other. This festival is not just loved by the locals, also millions of foreign come to celebrate. 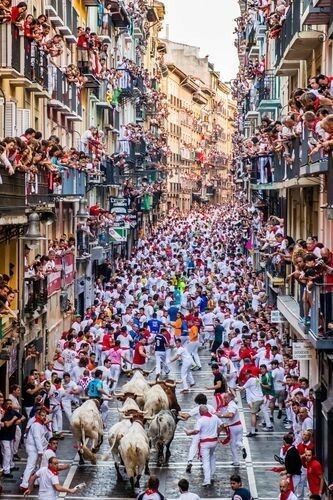 The Tradition is a jaw-dropping sight of men clad in white with red neck chief and waistband, running in front of a small group the giant Toro Bravo breed of cattle. Every year attracts thousands of tourists to Pingxi district. 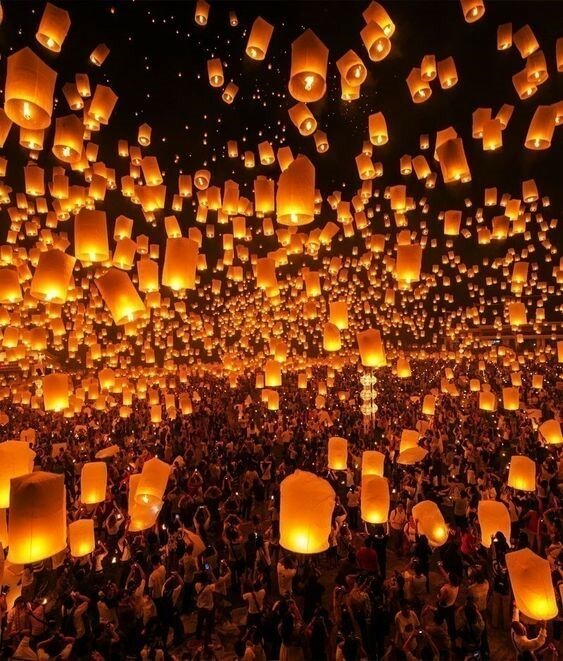 Let’s imagine a view with thousands of illuminated lanterns risings above and covering the dark skyline.